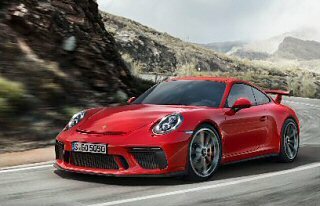 It's that time of year again... As spring approaches, so does the New York International Auto Show (NYIAS) at the Jacob Javits Center in New York City. This is a great way to kick of the spring/summer of 2019, and as usual the Cayman Register will be attending and getting together for lunch after the show. For more information or to learn about registration, please see this discussion. New PCA Mart Integration. . . Welcome 718 Owners . . . The 718 Caymans are starting to roll out of the dealerships and into the wild. That means we'll be seeing some new owners out there looking to connect with like minded enthusiasts. 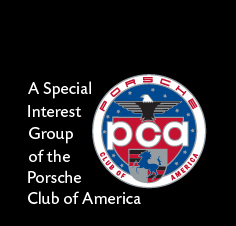 On behalf of the PCA Cayman Register, I want to personally extend a warm welcome to all 718 owners. You have come the right place. 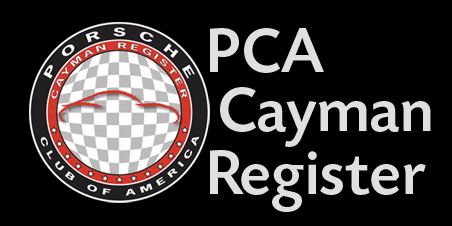 Welcome to the PCA Cayman Register . . . 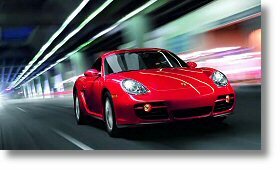 Welcome to the PCA Cayman Register . . . ! 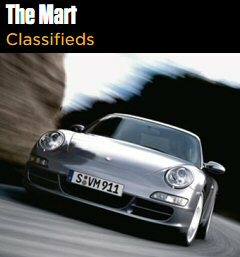 The PCA Cayman Register is a small focused group of enthusiastic Porsche Cayman owners and fans. This community was created in January of 2010 around this website and a collection of interactive web forums that help us all interface with each other, no matter how far away we may be from one another. My name is Michael Souza, and I am the PCA Cayman Register Advocate and a passionate Cayman owner. As the Cayman Register Advocate, I've accepted the challenge of leading this exciting initiative. Together with a team of other passionate volunteers, we'll work to guide and grow the Cayman Register toward one simple goal, to help enhance (y)our Cayman Ownership and PCA Membership experience.